While Smartetouch cannot modify domains at third party registrars on your behalf, we can provide you with instructions on how to do so. 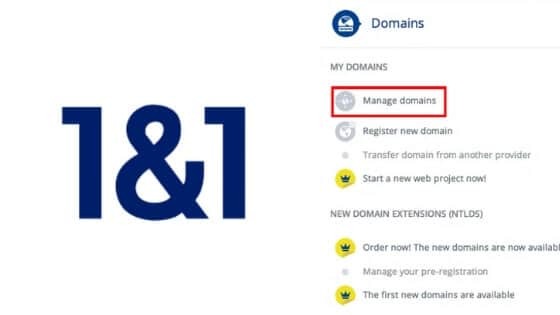 Here’s how you can change your domain settings at 1 & 1 (1and1). Step 1. Log in to the 1&1 Control Panel using your Customer ID OR domain name and your password. Step 2. 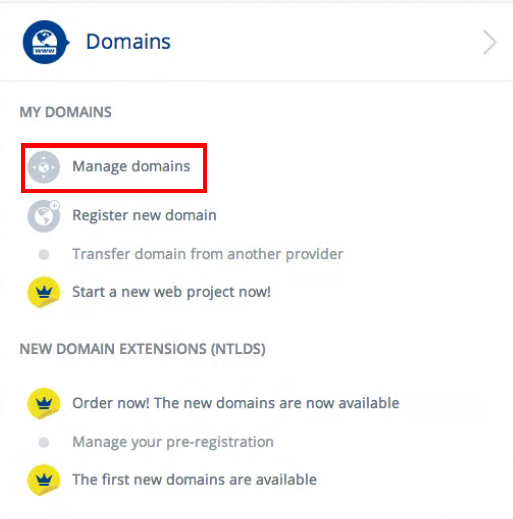 Click the Manage Domains link from the Domains panel. Step 3. Check the box next to the domain to select it. 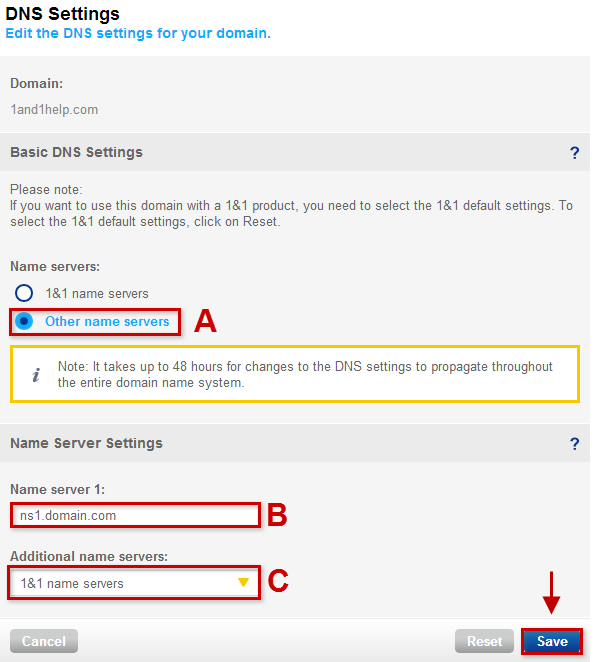 Click the Domain Settings tab and select Edit DNS settings. 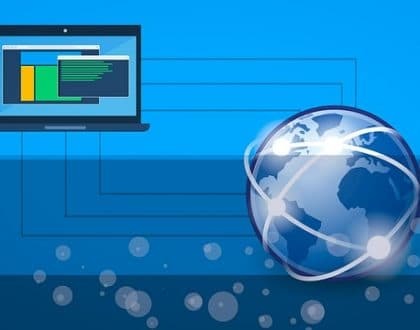 Select a domain and choose Edit DNS Settings. C). 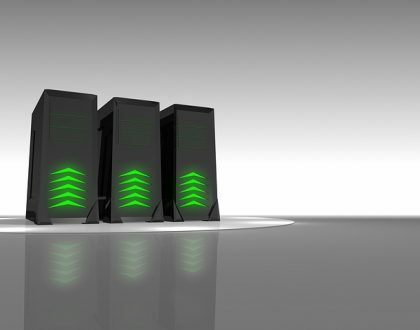 Please note that the Additional name servers act as a backup in the case of an outage by your primary name server, which will result in traffic being directed to the IP address of your Additional name servers. Step 5. Select Save to confirm your changes. 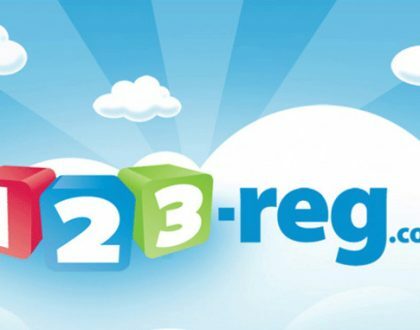 Please note: Once you have made changes to your domain at the registrar, there will be 24-48 hours of DNS propagation time during which your website and email may not be available.